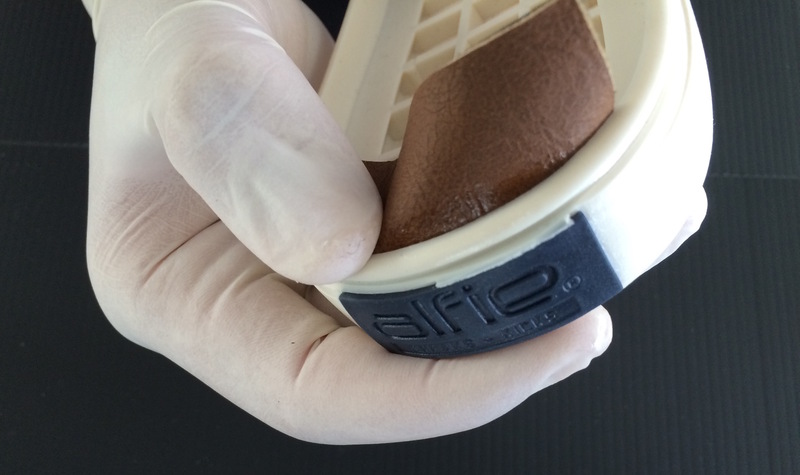 Shoe assembly and leather goods, in seconds. 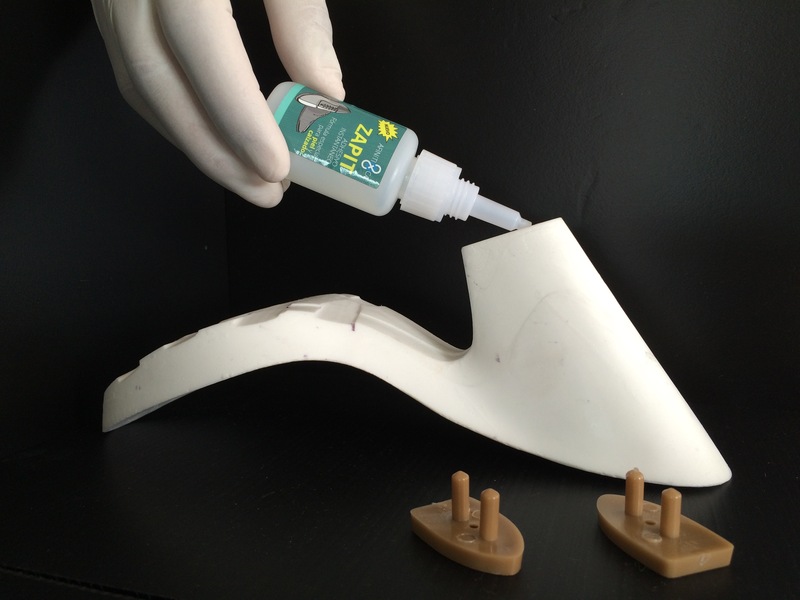 AFINITICA® ZAPIT has been designed for the bonding of the typical substrates used in shoe assembly and leather goods, in seconds. It has excellent bonding properties on a broad range of leather types, rubbers, polyurethanes, plastics and porous substrates. 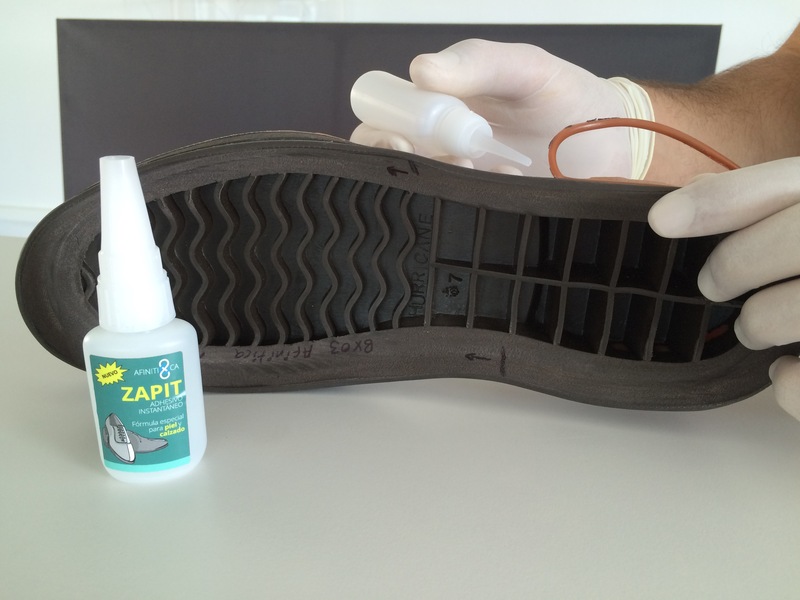 ZAPIT offers the most convenient solution for footwear assembly and repair. This product increases manufacturing efficiency by saving time, offers quick and lasting solutions for all type of repairs, and allows easy placement of logos and decals. Repair of shoes, slippers, sports shoes etc.. Assembly of leather goods, straps, bags, belts, purses, wallets, jackets.